On March 26, 2019, Aleppo Compatriotic Charitable Organization hosted a meeting on behalf of the “Trainings for Women on Traditional Needlework” initiative, which is led by the Handicraft Group. 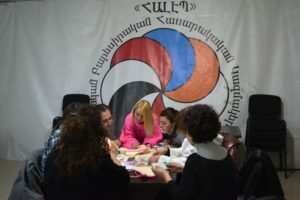 The meeting was carried out by Master, Maria Pankian-Palapanian. Ms. Pankian-Palapanian provided the participants with information on the art of Armenian embroidery, drawing attention to the needlework specific to the Van Region. These traditional characteristics are especially seen on tablecloths, towels, blankets, curtains, needle pictures, and accessories. 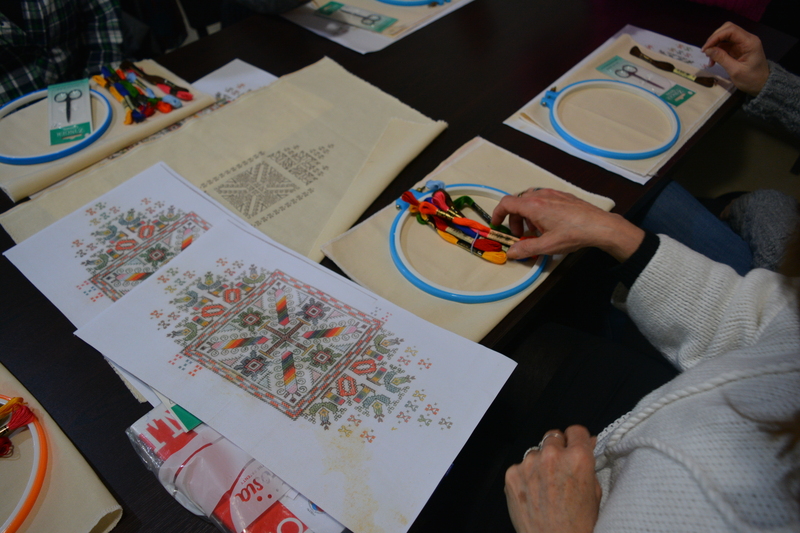 The participants being trained did their best to create ornaments by combining colorful threads and fabrics. The hall was full of joy and happiness, and everyone was very excited. 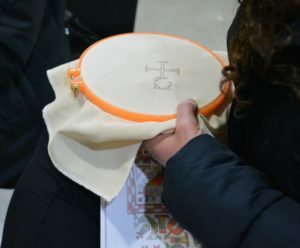 The participants tried to maintain and present the traditional aspects of Western Armenia’s needlework in their work. 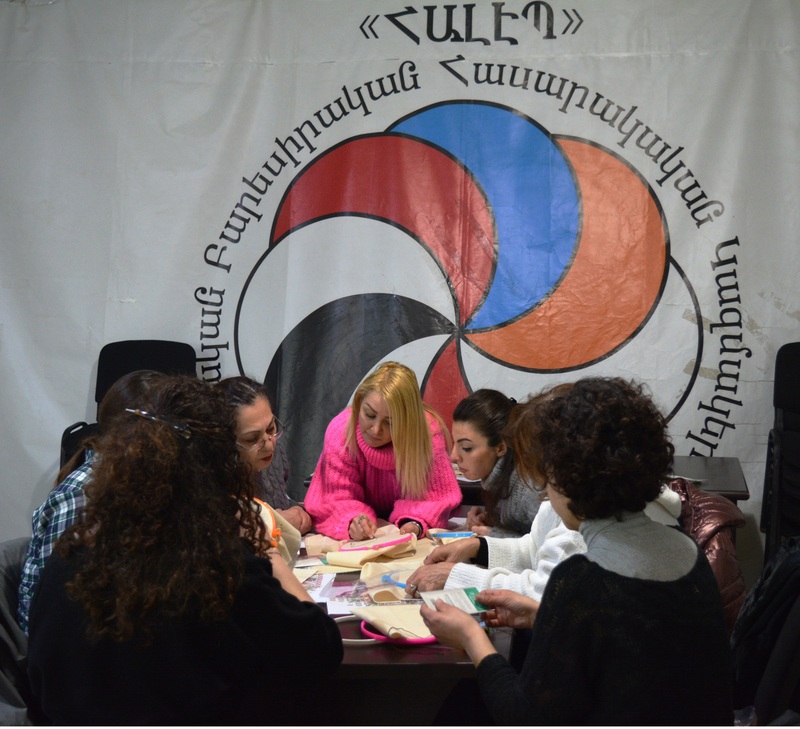 American-Armenian, volunteer and participant, Anahid Matossian stated, “My roots are from Western Armenia, and I want to learn needlework so I can feel connected to the culture and traditions of my ancestors”. 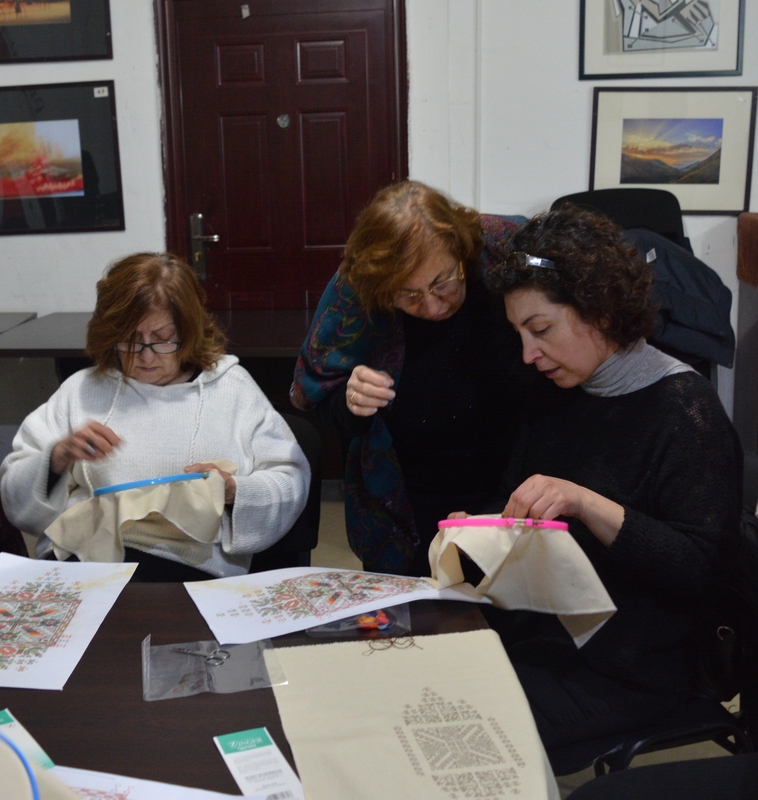 Through this project, the Aleppo-NGO aims to improve the well-being of Syrian displaced women, while preserving the traditions of Armenian embroidery. Our initiative is to help the Syrian women grow and develop entrepreneurial skills. 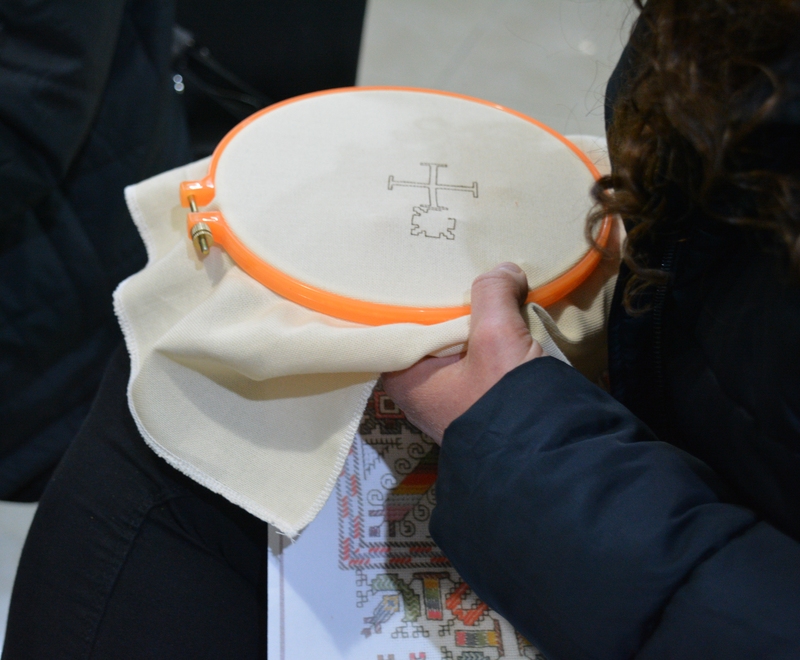 “Training for Women on Traditional Needlework” will continue in the near future. Time will be spent working on keeping the needlework traditions alive that come from Marash, Urfa, Ayntap, and other regions. This project aims to help participants study carpet and felting arts as well. For more detailed information please call +37498 421 391.